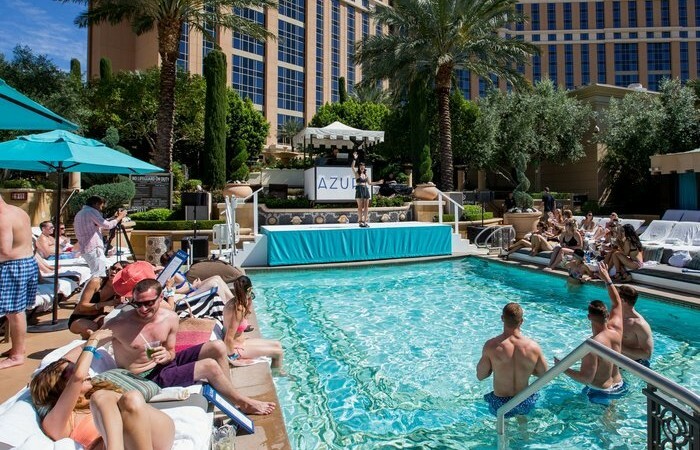 If your seeking lush amenities located on The Las Vegas Strip that won’t have you contacting your banker to run your credit card, AZURE Luxury Pool at The Palazzo Las Vegas is the place for you. 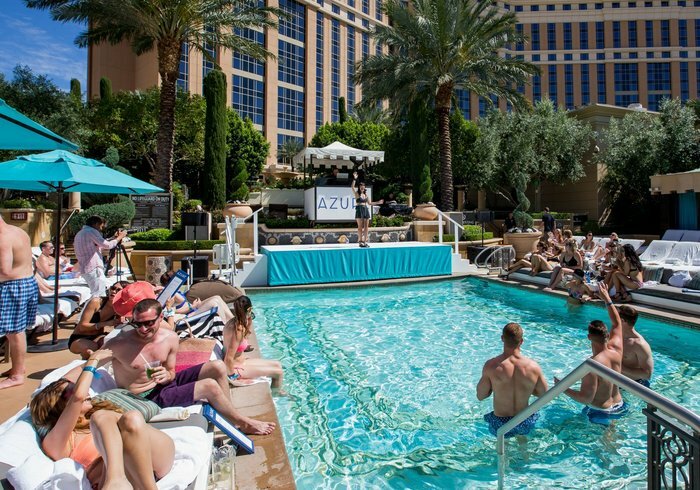 With countless options to appease any sun worshiper, choose from 15 daybeds, 26 lounge chairs and 11 private Cabanas furnished with Large Flat-Screen TV’s, Air Conditioning, a couch and much more. 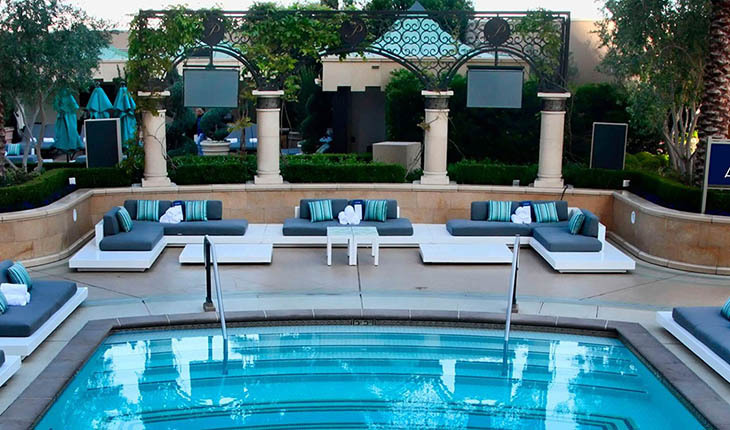 And don’t thinking your enjoyment of lounging at the pool is limited to one pool. 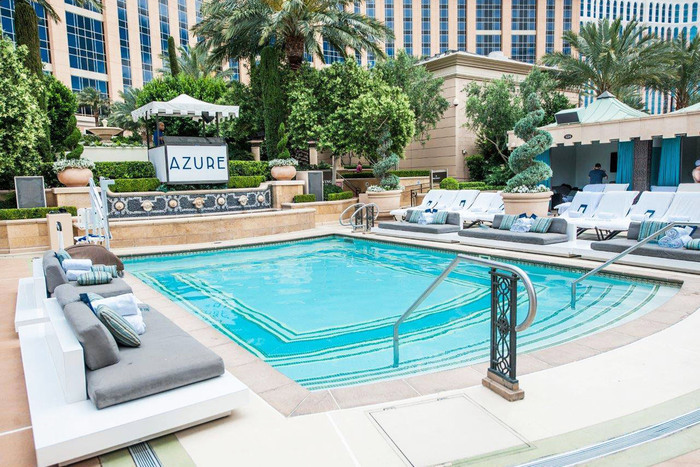 AZURE keeps you refreshed with two swimming pools and a jetted hot tub for those who believe variety is the spice of life. 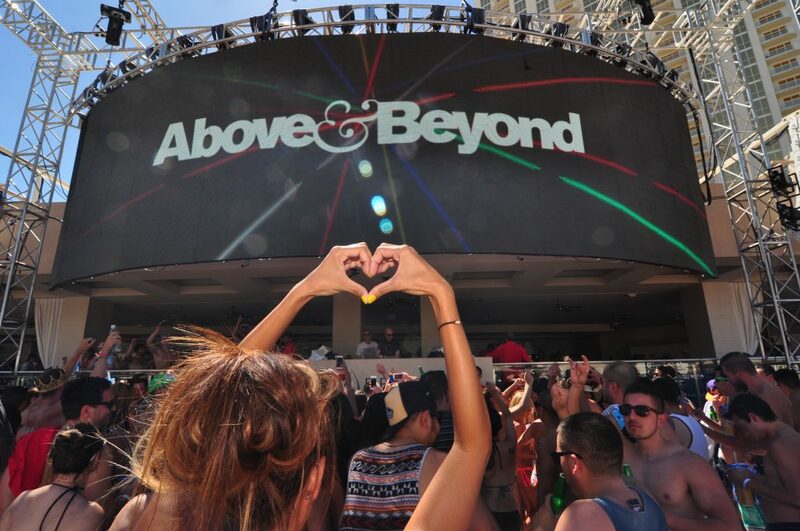 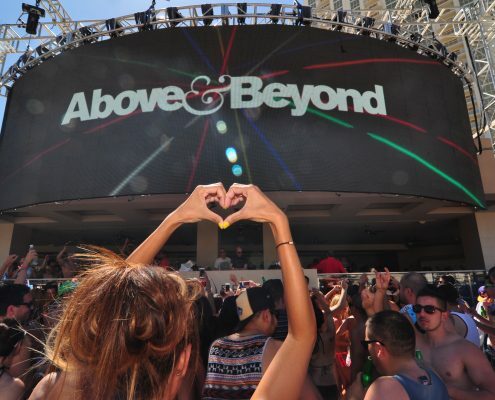 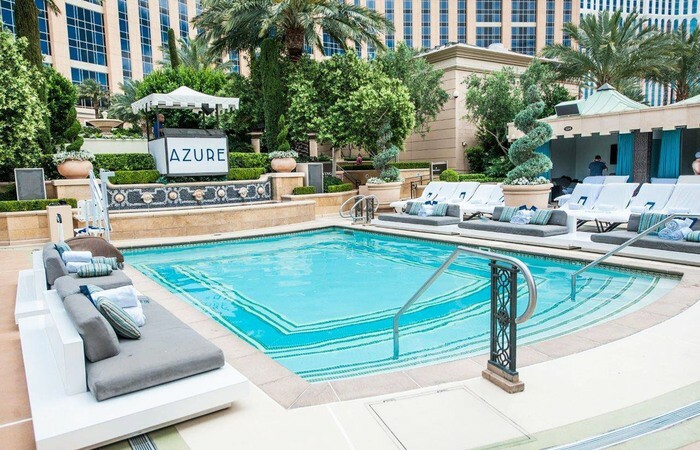 AZURE Luxury Pool may not be the wildest party on The Strip, but for those wanting to lounge in the lap of luxury with high end service and amenities without buyers remorse, AZURE is the best option for you.